Resident Evil 7 will put you in the shoes of an average Joe to crank up the fear factor. 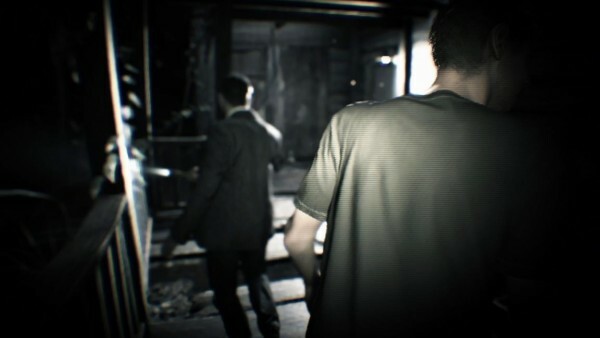 In a Capcom Unity blog post, producer Masachika Kawata and director Kōshi Nakanish, explain why they’ve ditched experienced zombie killers for an ordinary protagonist in Resident Evil 7. “Just to confirm – it isn’t an existing character whose eyes you’re seeing through. I think one of the places we got in the series up until now is you’re kind of playing these superhero characters. They’re fully equipped, powerful people who go into these survival horror situations but they’re ready for them. They can take it on,” Kawata said. Despite the absence of returning characters and the new first-person perspective, Resident Evil 7 won’t be a reboot. Resident Evil 7 is due for release on January 24, 2017 for PC, PlayStation 4, and Xbox One.